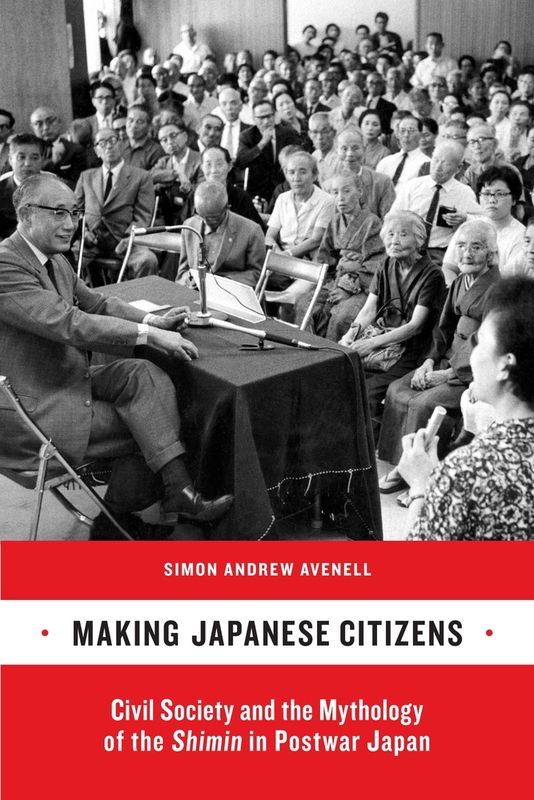 Making Japanese Citizens is an expansive history of the activists, intellectuals, and movements that played a crucial role in shaping civil society and civic thought throughout the broad sweep of Japan's postwar period. Weaving his analysis around the concept of shimin (citizen), Simon Avenell traces the development of a new vision of citizenship based on political participation, self-reliance, popular nationalism, and commitment to daily life. He traces civic activism through six phases: the cultural associations of the 1940s and 1950s, the massive U.S.-Japan Security Treaty protests of 1960, the anti-Vietnam War movement, the antipollution and antidevelopment protests of the 1960s and 1970s, movements for local government reform and the rise of new civic groups from the mid-1970s. This rich portrayal of activists and their ideas illuminates questions of democracy, citizenship, and political participation both in contemporary Japan and in other industrialized nations more generally. Simon Andrew Avenell is Assistant Professor in the Department of Japanese Studies at the National University of Singapore.